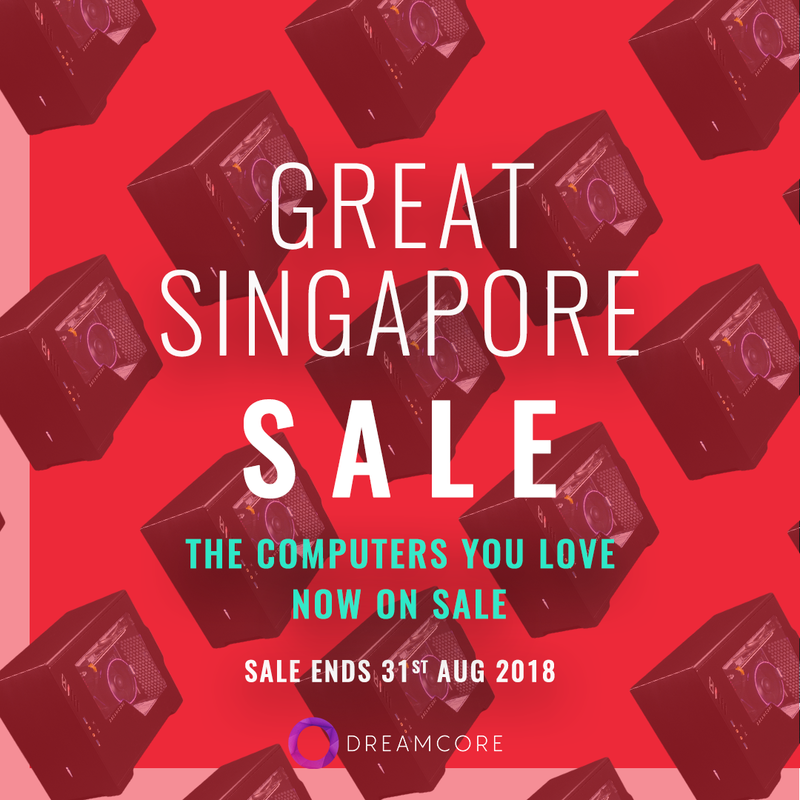 This August, use any of the coupon codes listed below to get extra discounts for the computers that you love! 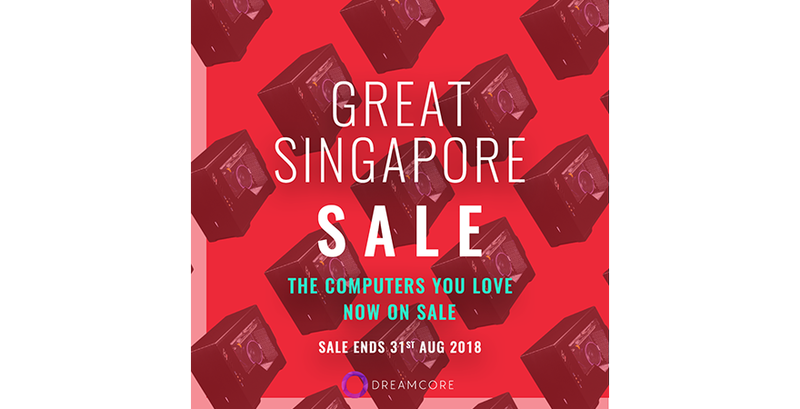 Sale ends on 31st August 2018, so grab them while stocks last! 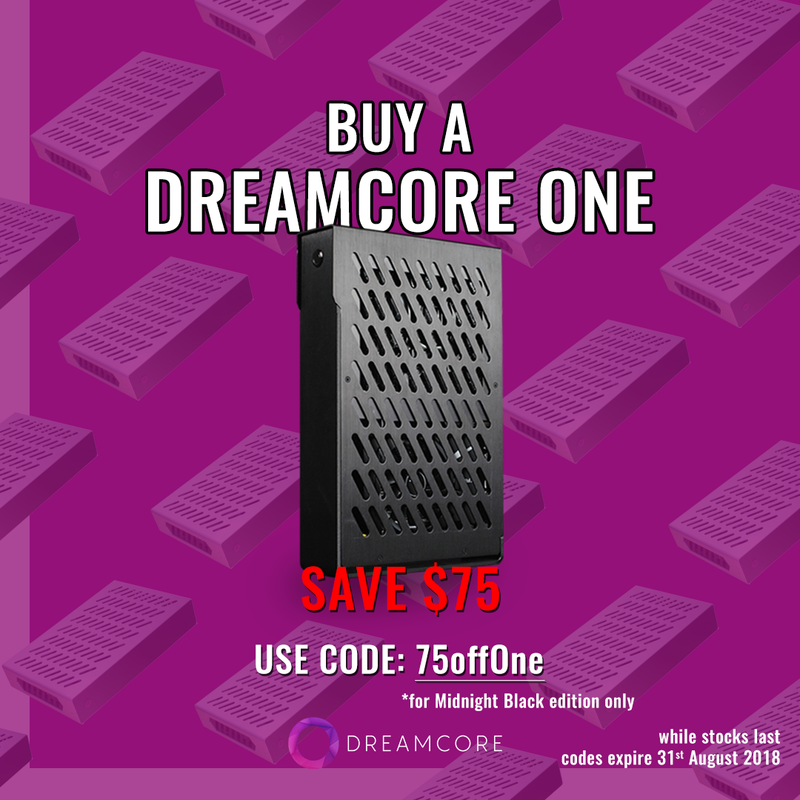 75offOne applies only to the Dreamcore One Midnight Black edition. 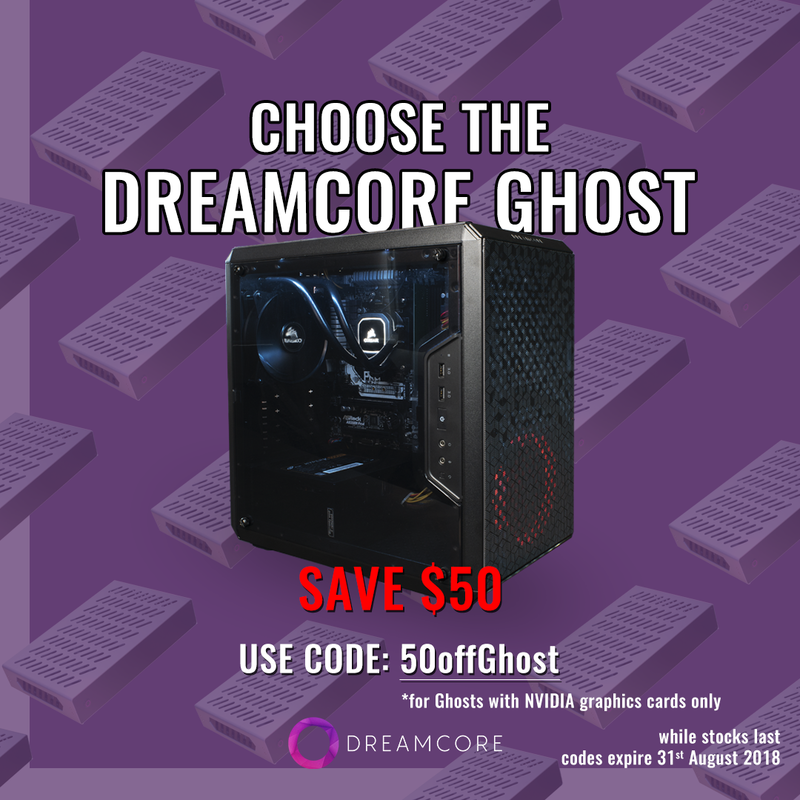 50offGhost applies only to Dreamcore Ghosts that have an NVIDIA graphics card. 50offReverie applies only to the Dreamcore Reverie, but can be used for both Midnight Black and Silver editions. 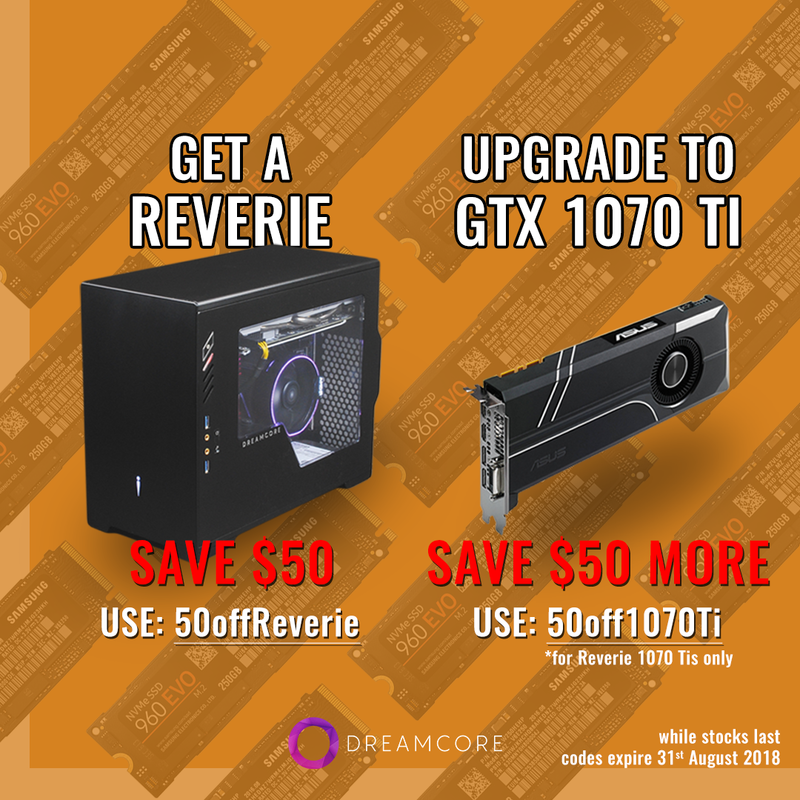 50off1070Ti applies only to the ASUS Turbo GTX 1070 Ti 8GB, available only on the Dreamcore Reverie. Coupon codes expire and will not be usable after 31st August 2018.